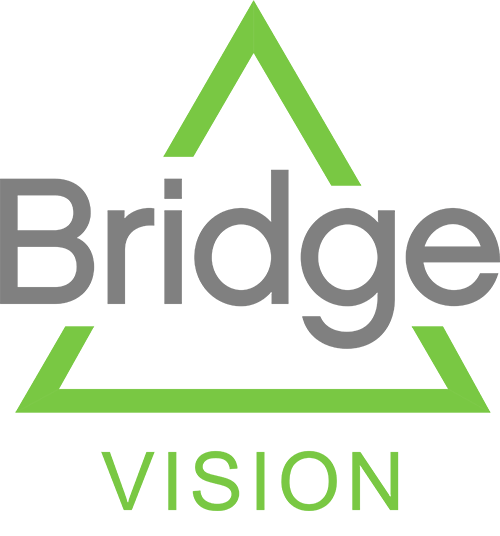 Not sure what your vision program should look like? We have worked with thousands of companies across numerous industries. So we can compare your company with similar groups to see what has worked best for them — and then help you develop a package that includes the things your members really need and want.